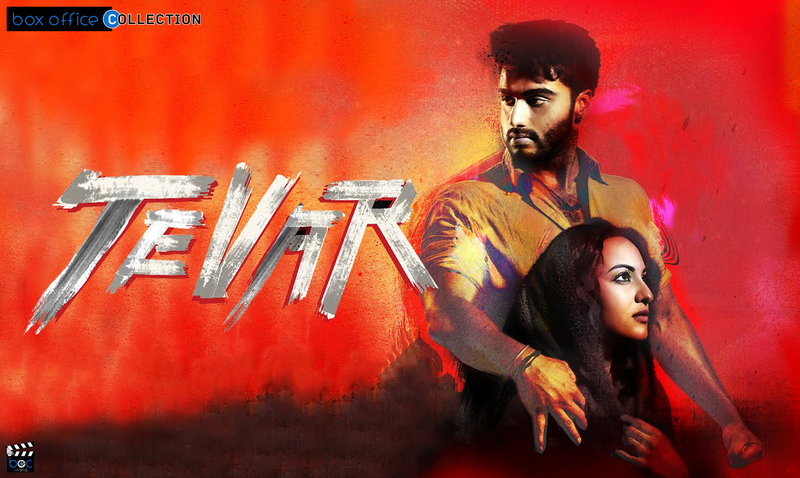 Based on the story of a romance and action that has entertained audience everywhere, the latest recent film Tevar has completed its first 11 days over box office and is about to complete 2 weeks journey in coming two days. It is one of the new additions to the good films of the lead star cast. Therefore many people were excited to watch the movie on the theaters implying good occupancy of the film throughout the weekend. 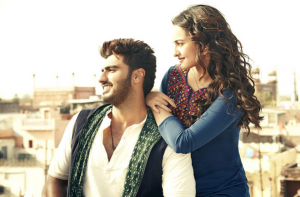 This is one of the main factors that are attracting good number of people in the theaters with both Arjun and Sonakshi as the star factors in the movie. Today is second Monday and the day indicates a proper working schedule of the people but still there was decent number of viewers for the film in the cinema halls and multiplexes. Audiences have loved this film with wonderful action scenes in it. Being released with not much other options, this film has shown a decent performance by the 11 days end and collected income of around 0.89 Crores*. By the end of today, it made a good amount of income on the screens. Audience could see good battle between these two Bollywood flicks Tevar and Alone and second week reports will clear it all that which film took the lead over the big screens finally this time.